​Serving the whole family, ages 2 and up! We're here for you. All day. Everyday. At Rock Hill Primary Care, we have noble ambitions to change the face of family medicine to one that is uniquely focused on the patient. There are no competing interests in this environment; we unapologetically work directly with you. ​We don’t believe that insurance companies and other third parties are doctors. We believe that doctors are doctors. 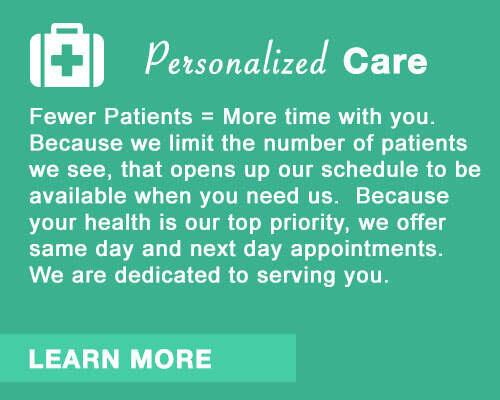 We choose to see fewer patients in the name of high quality medical care. We are inviting you into our family. 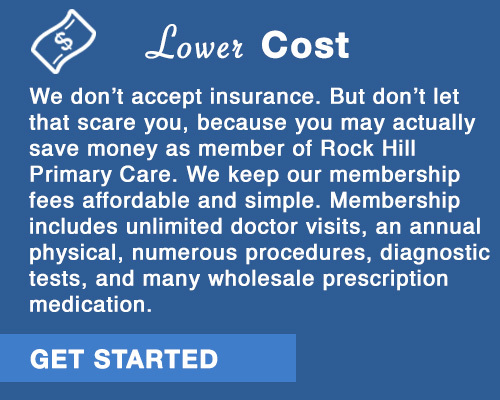 Rock Hill Primary Care is a direct primary care practice designed to meet patient's needs with world class healthcare that is affordable and convenient.